Hey readers! Over at EpicReads, you can find a “timeline” that breaks YA books down by the time period they are set in and also gives a few landmark dates for authors and novels. This interview from Cosmo Girl isn’t exactly new (it was done after City of Bones but before City of Glass) but it has some really great insights from one of YA’s most talented authors, Cassandra Clare. I hope the fact that Clary is a smart, strong girl who faces down her fears will make readers think, She gets scared just like I would, but she still fights for what she believes in. And I hope it might even help them believe that they don’t have to be perfect to fight for what’s important to them. On May 4th, 2015, my very first novel will be available on Amazon! 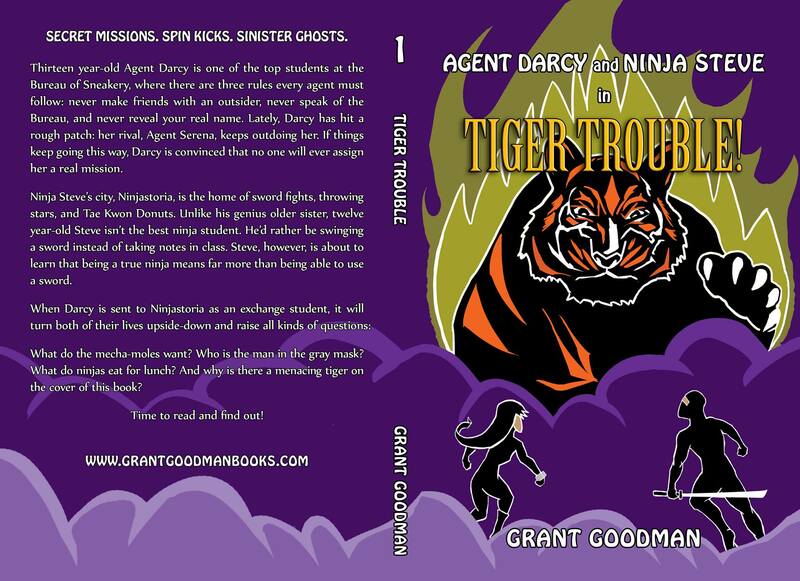 I cannot wait for you to be able to read Agent Darcy and Ninja Steve in…Tiger Trouble! It’s a story about ninjas, secret agents, ghosts, robots, and adventure. You’ll find spin kicks, sword slashes, and sneakery. There are rivalries, old grudges, and romances. 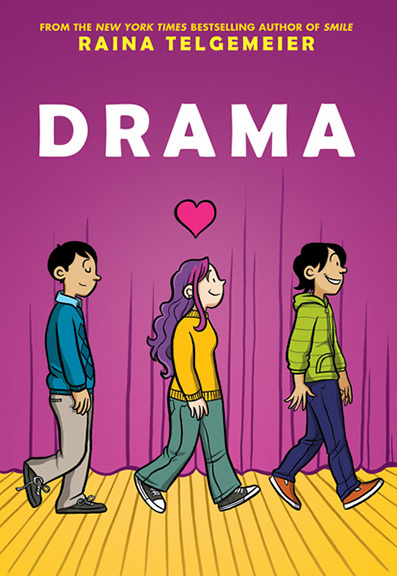 I suppose it’s aimed at a 10-14 year old audience, but I honestly think it’s suitable for anyone who still remembers how to be an imaginative kid at heart. So, let’s say it’s for ages 8 to 800. Guest Post on Shannon A. Thompson’s Blog! How many of you out there read RL Stine’s Goosebumps books at some point in your life? Awesome. Then you’ll love this article.